Matera is a city in Basilikata in the south of Italy with approximately 60,000 inhabitants and capital of the province Matera. 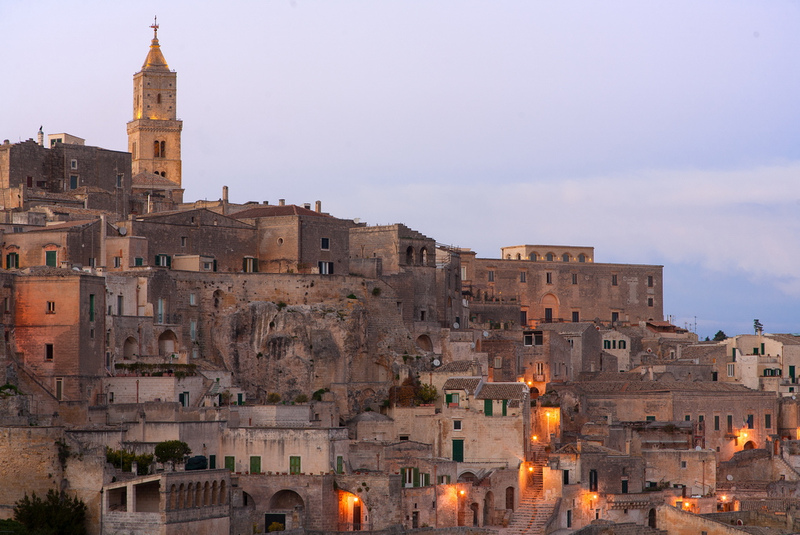 Matera is famous for its historic centre with its cave habitations. 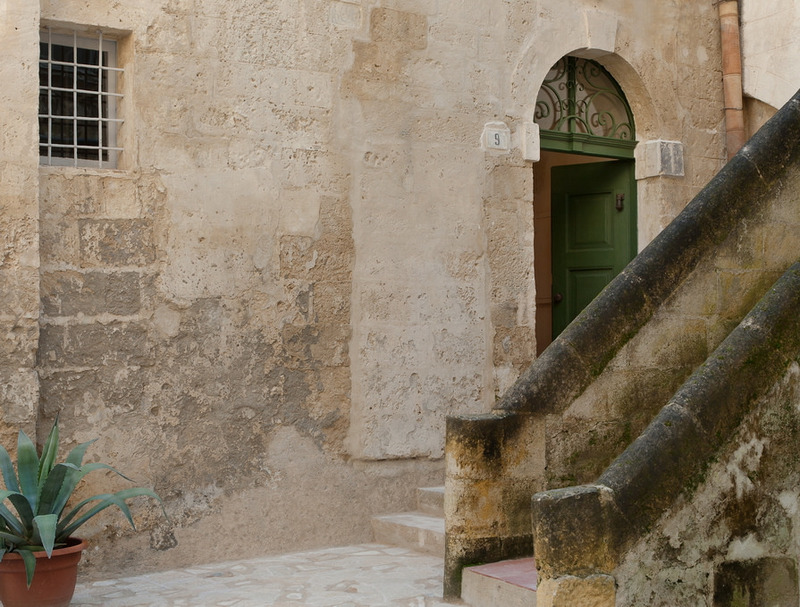 The former noble residence „Casa Noha“ in Matera is used as a historical museum. Among other things, there will be audiovisual projections shown, which display the history of the place and its inhabitants. For foreign visitors the story is transmitted via audio guides in several languages, also for visitors with hearing impairments. The hearing assistance is offered due to the acoustics in historic buildings. For both, the Synexis tour guide system is used in a special application. The audio signal is synchronised to the projection. 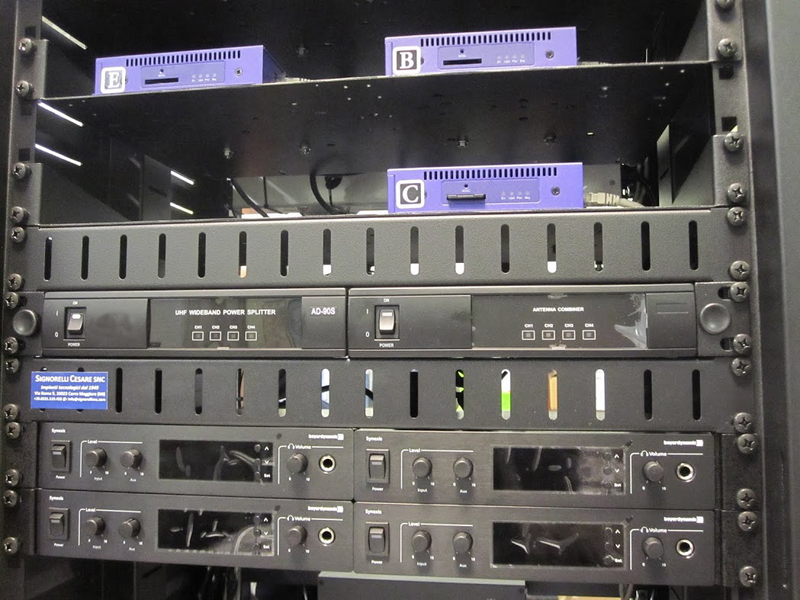 The 4 Synexis TS 8 stationary transmitters transmit the information into 4 languages: Italian for assistive listening and English are already in use, the languages French and German are planned. At the beginning of the tour in the first room the visitors select the channel with their language, which is transmitted into each room via an omnidirectional antenna. When the film in the room is finished, the visitor is asked to go to the next room. The Synexis RP8 receivers automatically change to the next signal when a new room is entered, because the thick walls shield the radio signal from the next room. "The success of the installation at Casa Noha is due to the quality of the installed items and to the skill of the whole team of Signorelli, who had been able to forward his solution even if in the first request an IR system was asked. 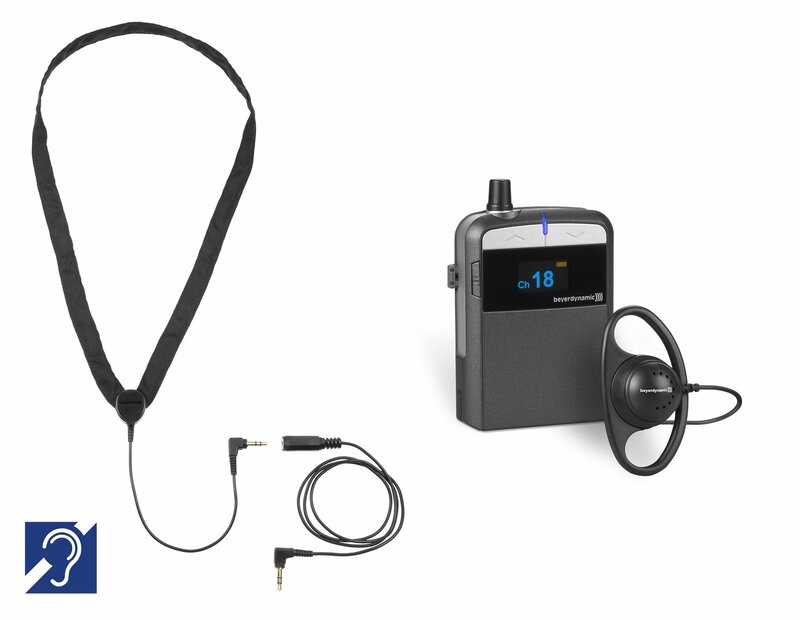 Antonio Gianazza (CEO of Signorelli) preferred to use a high-quality RF system like Synexis, that was less voluminous, cheaper and definitelymore manageable", said Lorenzo Seneci, Division Manager Audio Pro from the beyerdynamic distributor Adeo in Italy.